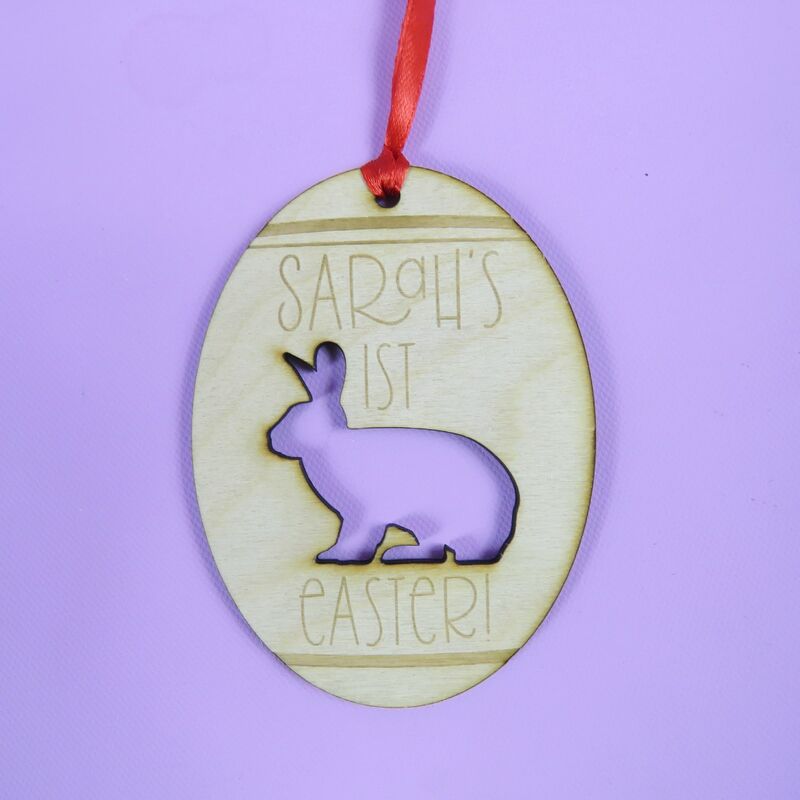 Fully customize your text: This Wooden decoration can be personalised with a name, special message or even a memorable date to make it the perfect gift for you or someone special. Long Lasting: The design is cut and engraved by us, meaning that it will never peel, crack or fade. Wooden Decoration: Our decorations are cut and engraved from plywood. The laser cutting process leaves a slightly burnt edge, giving the Wooden decoration more depth and character. They come with ribbon for you to attach straight to your christmas tree or wherever you choose to hang it. Are you after that WOW! factor for your christmas tree? Something that gets your guests talking whilst singing carols around your tree? Then this is the decoration for you! All our Wooden decorations are designed and made with love and care. If you want this item personalising just let us know. If you don't make contact then we won't personalise it and you will get this simple design. Wooden decorations are a long lasting keepsake for the new owner. If you want to change this item, or don't quite see what you are looking for, send us a message, we're always happy to help and happy to create new designs! No Problem!